Advent is a time of preparation for the coming of Jesus Christ for Christians. 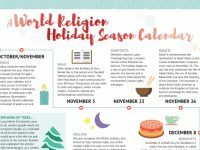 But what is Advent and how do Christians prepare for Christmas? Advent is the time leading up to Christmas meant to help Christian believers prepare for the coming of Christ, but many people who are not part of the Christian faith are not really sure what Advent is. We have put together this short guide to give you a little more information about what Advent is and its history. The name “Advent” actually comes from the Latin word adventus which means “coming.” It was given to this time of year in December because Christians are waiting for the coming of Jesus Christ, who they believe is the Messiah or Son of God. 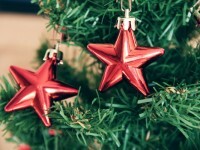 This season is traditionally seen to be a time of waiting expectantly and happily and preparing for the Christmas season at the end of December. It is also a reminder of how the Jewish nation waited for the Messiah and how Christians are now waiting for the return of Christ. Something that many people do not know is that technically, the beginning of Advent is the beginning of the liturgical New Year. Advent starts on Advent Sunday, which is always the fourth Sunday before Christmas Day. Depending on which day of the week Christmas falls on, Advent Sunday falls either at the beginning of December or, like it did this year on the 30th, in November. What do you do during Advent? In the medieval era, Advent was celebrated very much like the season of Lent: with fasting, and then a huge feast and celebration at the end. It was considered to be a very serious time of year, and the first two weeks were almost like mourning. By the third week, Gaudete (which means “rejoice” in Latin) Sunday was celebrated, and Christians could begin to be more cheerful with the expectation of Christmas. 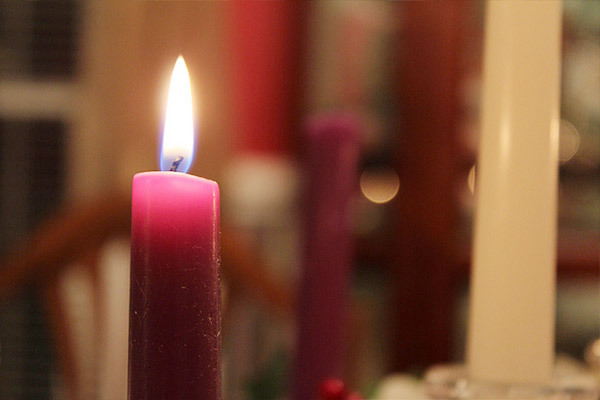 One of Advent’s most prominent symbols is the candles lit at the beginning of each week. There are 3 purple or blue candles and one pink or rose candle – four total with one for each week. 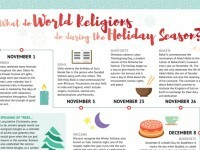 A fifth white candle may be added to be lit on Christmas day. Purple is a color often used in Christian traditions to emphasize penitence, fasting, and preparation. It is also used during the season of Lent. The pink candle is most often used on the third Sunday, Gaudete Sunday; although, some traditions light it on the final Sunday of Advent. During mass at the beginning of each week, a special ceremony is performed to light that week’s candle. The candles’ fires burn during each mass so that by the end of Advent, all of the candles’ lights shine. A symbol that has gained popularity at this time is the Advent Calendar. What started in Germany in the 19th century as a simple piece of cardboard with 24 sweets from a mother to her child has become an iconic way to remind believers of the coming birth of Christ. The young boy, Gerhard Lang, went on to open a printing company that first began printing the modern symbol of Advent. Today, you can find them in stores everywhere, or even make one yourself. Throughout Advent, believers often celebrate a variety of holidays including the Immaculate Conception, in celebration of Mary’s virgin conception of Jesus, and the Feast of Saint Nicholas, more commonly known as Santa Clause. Advent’s major themes for Christians are waiting, hope, joy, and peace for all people.